Nobody truly knows what the future of the housing market looks like, but a little bit of research has given QBE a bit of a real estate crystal ball. You don’t have to look hard to find hints of doom and gloom in the Australian housing market, as the slowdown suggests investors and lenders are beginning to back away from real estate. This year’s slowdown is just the beginning, though, at least according to a report released by QBE, which predicts what will happen for the next few years, from this year until 2021. And if you were expecting the housing market to return to the strength and solidarity it had next year, QBE’s report may not please you, with the suggestion that the slowdown will continue through to next year, and possibly into 2020, as well. New dwellings are part of what will keep this slow, and while the country’s population is expected to grow, the forecast is for under a quarter of a million per year, which will still likely lead to an oversupply in the market. That could mean prices will drop or expect to be lower than normal, until the turn of the decade. In fact, QBE’s report suggests that from 2021, the pricing could be turned around, with the median house price expected to rise across the nation, undoing some of the damage the next couple of years are expected to do across the country’s capital cities. “Australia’s property market is not homogenous. Over the past year, the performance of our capital cities and regional centres have differed considerably. 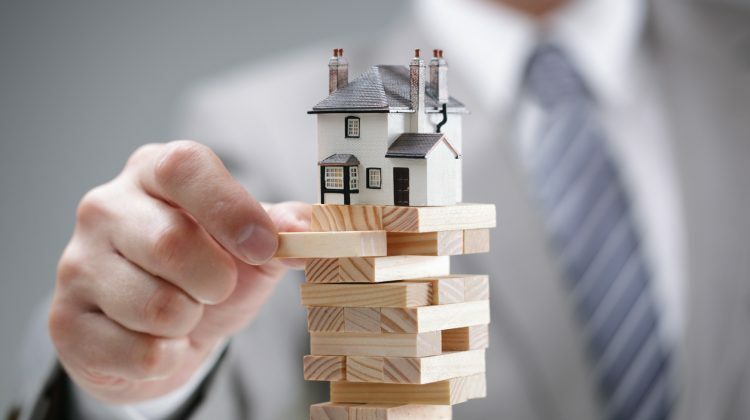 And this divergent performance is expected to continue over the next three years,” wrote QBE Lenders’ Mortgage Insurance CEO Phil White in the report. The report also highlights some of the changes in the buyers of the market, pointing out that over the next ten years, Millennials will occupy more of the property market, superseding Generation X, creating a new dynamic for the residential property market. For much of the nation, this could result in more home-owners, as the 2021 forecast of home prices suggests potential cost reduction in Sydney, Melbourne, and Perth, while Adelaide, Hobart, Brisbane, and Canberra could see price increases over the years.